Minuses: A lot of dead coral in the water. This beach is also known as Armory Park. This beach of historic significance was once home to royalty. In recent history it was abused and much of the history lost or hidden; coral and sea life also suffered. 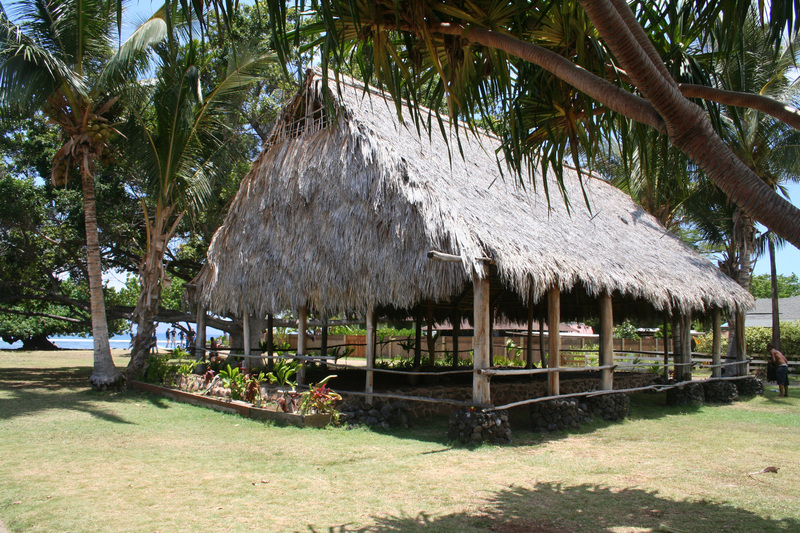 This immediate area is in the genesis of cultural renaissance, there is an historic heiau with a traditional hale worth a look. There is also two surf breaks to the north and south. The south break, called Shark Pit is dangerous, and should be left to the locals. 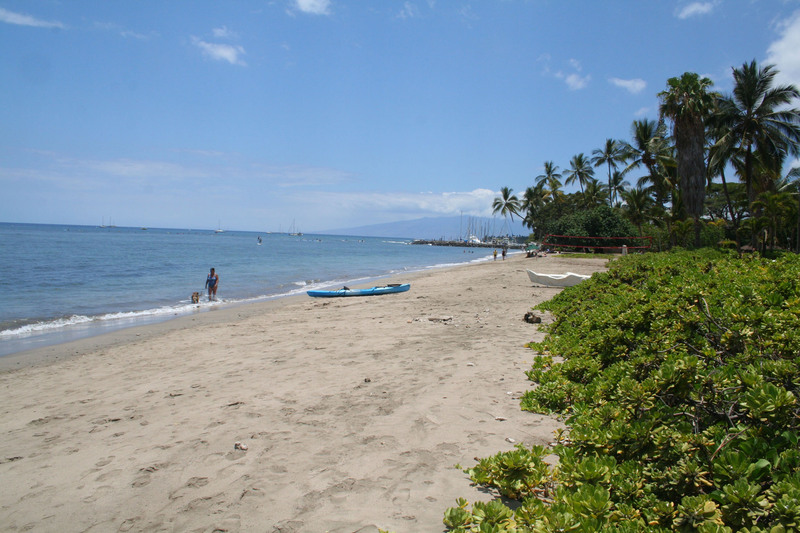 The north break is called Lahaina Breakwall and is a consistent source of small waves for beginners. As such it is also crowded with surf schools giving lessons. South end of Lahaina at Front & Shaw – See Google map below for exact location.